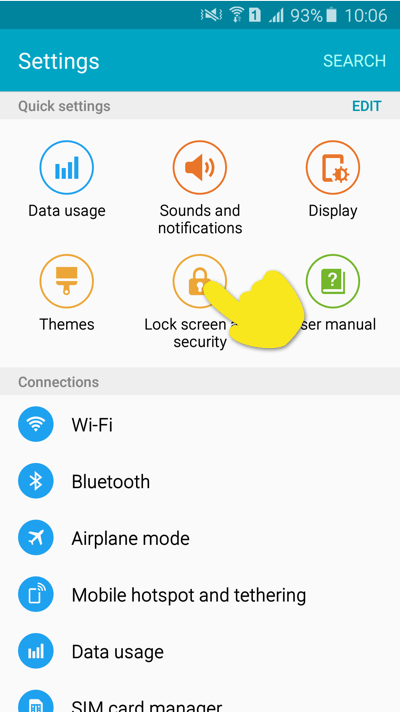 Need a VPN for Android? Note: Some versions of Android may not allow APK installs. If you are trying to get the ExpressVPN app and APK installs are not allowed, please use the normal ExpressVPN app for Android setup. 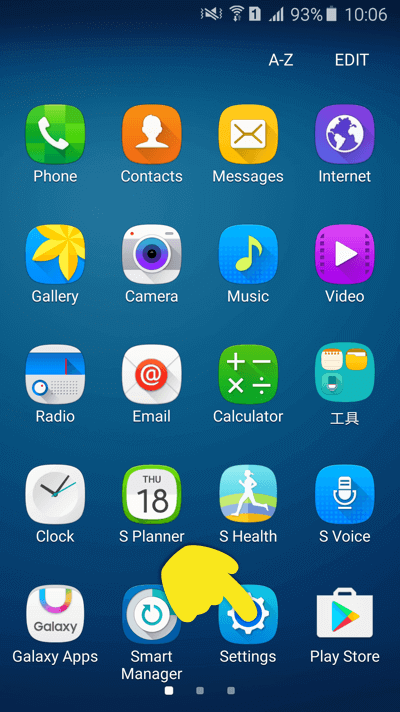 This guide will show you how to configure your Android device (running Android 4.1 and later) so you can download apps that are not available in the Google Play Store. Note: After you follow these steps, any software you choose to install can run on your device. Please exercise caution so that you do not install anything from suspicious sources or click links that add harmful files to your system. You are responsible for ensuring the validity of applications installed. Go to your phone’s Settings screen. 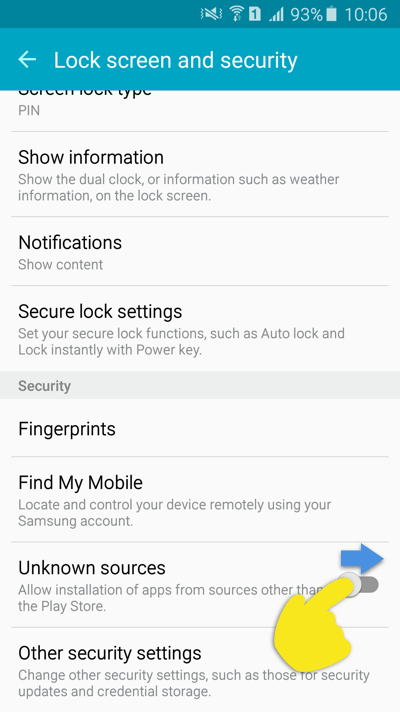 In Settings, tap on Security or (for earlier versions of Android) Applications. Your device may have a slightly different name for this. 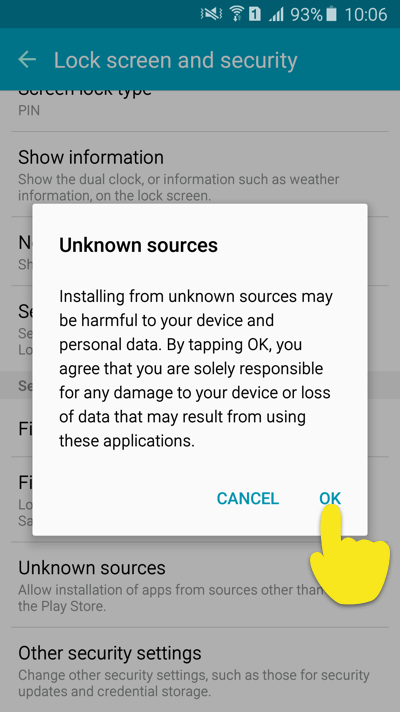 Under Security (or Applications), go to Unknown sources and check the box or toggle the switch to allow app installs outside of the Google Play Store. You will be warned that installing from unknown sources can result in harmful applications being downloaded to your device. Tap OK to proceed. ExpressVPN recommends using caution when downloading or clicking on any untrusted links. You have now enabled downloads from outside the Google Play Store. To find an app to download, use Google Chrome or your device’s stock browser to search for and download the APK of the app you want. Reminder: Do not download the ExpressVPN APK from any third-party source as those files have likely been tampered with. If you need guidance on downloading the ExpressVPN APK, contact Support. Once the download is complete, go to Downloads and locate the file you just downloaded. Open the file and install the app.